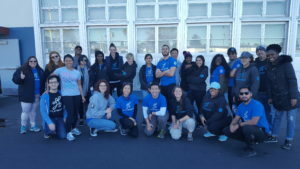 On July 21, Playworks Northern California made it a day ON, not a day OFF.  In 1994, Congress designated the Martin Luther King, Jr. federal holiday a national day of service. It was an honor to celebrate the day through service to our local communities. 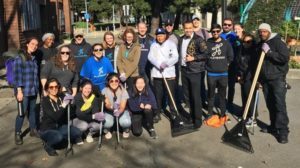 With three teams across the Bay Area, we were able to triple our service impact for the day! In East Bay, we hosted a community event at Stege Elementary School in Richmond. 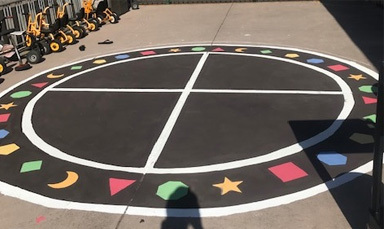 Participants created something tangible for Playworks school partners to use to enhance a positive recess experience, improve school culture, and provide vibrancy to their campus. 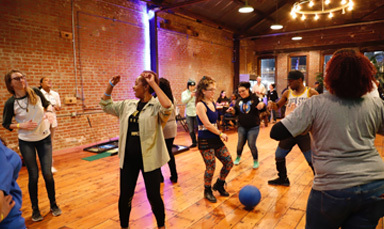 The day also offered a variety of ways to authentically engage with community members through play. 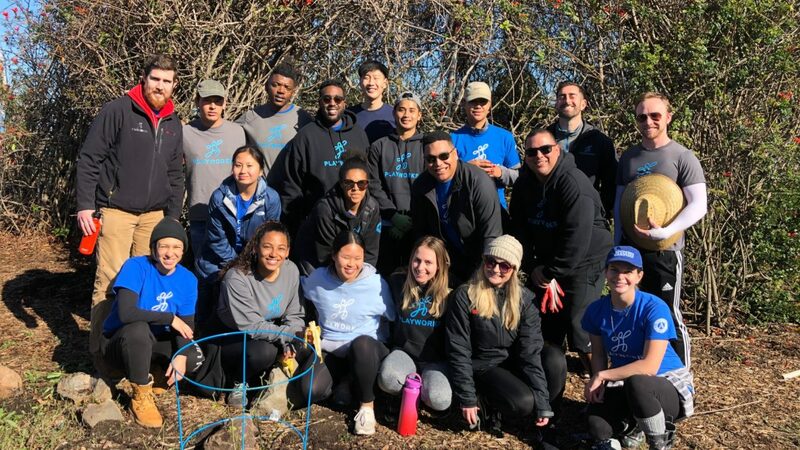 We are grateful to team members of Decathlon for serving with us! 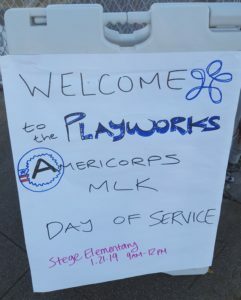 Playworks San Francisco spent the day at African American Art & Culture Complex whose mission is to empower the community through Afro-centric artistic and cultural expression, mediums, education, and programming. 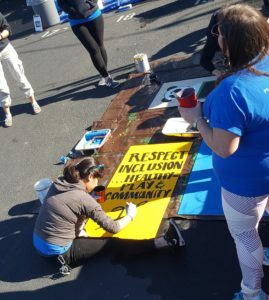 We picked up litter in the neighborhood, assisted a local artist in preparing for her next collaborative art pieces, and wrote letters to political prisoners. 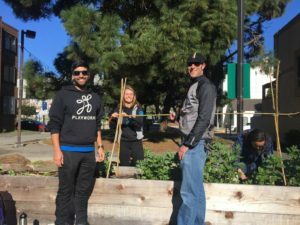 Our Silicon Valley team supported Aspire Public Schools by caring for a community garden in East Palo Alto. 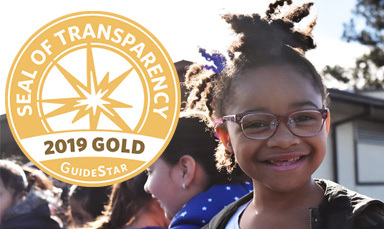 Aspire’s mission is to open and operate small, high-quality, college prep charter schools in under-resourced neighborhoods. A huge thanks to all those who served on MLK Day!